Ocala situated near the center of Florida is fairly close to being the mid-point between Jacksonville, Tampa, and Orlando. The city may not be considered as a popular destination in Florida but it has a special place in the hearts of its residents and those that have a chance to visit. It doesn’t have a beach, considering it is in the North central part of Florida, but it certainly has its own charm. The charm is just one of many things that only people that are from Ocala truly understand. Ocala has over 70,000 acres of land dedicated for breeding and training horses. Ocala is pretty much the capital of horses in the US, if not the world. 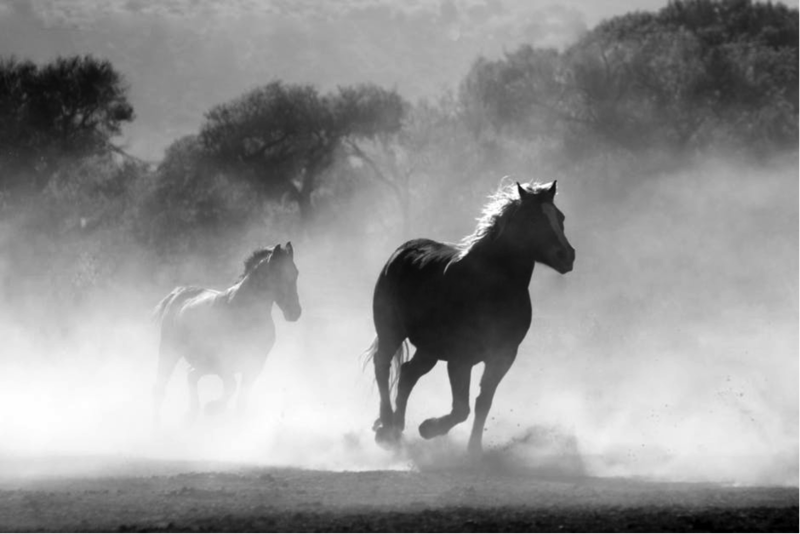 We in Ocala love our horses, more so than any other animal, and expect everyone that stops by to do the same. Even our airport has horses. Going around Ocala, you find statues of horses painted in different colors. 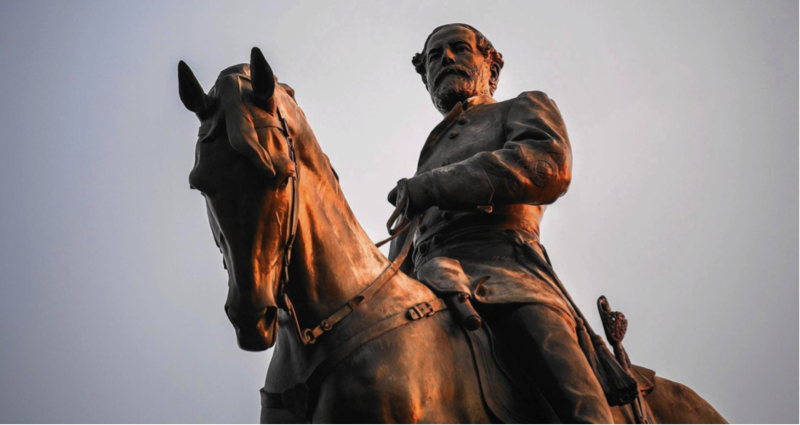 Since the city is considered to be a horse capital, the officials have set these statues as monuments around all throughout. Each horse with its distinct color represents a theme unique from the others. While Silver Springs has always been a popular tourist attraction in Florida, for residents it is a great spot for outdoor activities. Being a tourist attraction, you may think that we would stay away from it but this national park is big enough for everyone. No amount of tourists can keep residents away from the beauty and numerous different activities present in Silver Springs. Who wants a plain old burger when you have one of the best restaurants that serves glazed donut burgers? If you haven’t been to The Lunchbox in Ocala, then you are not a true resident of the city. 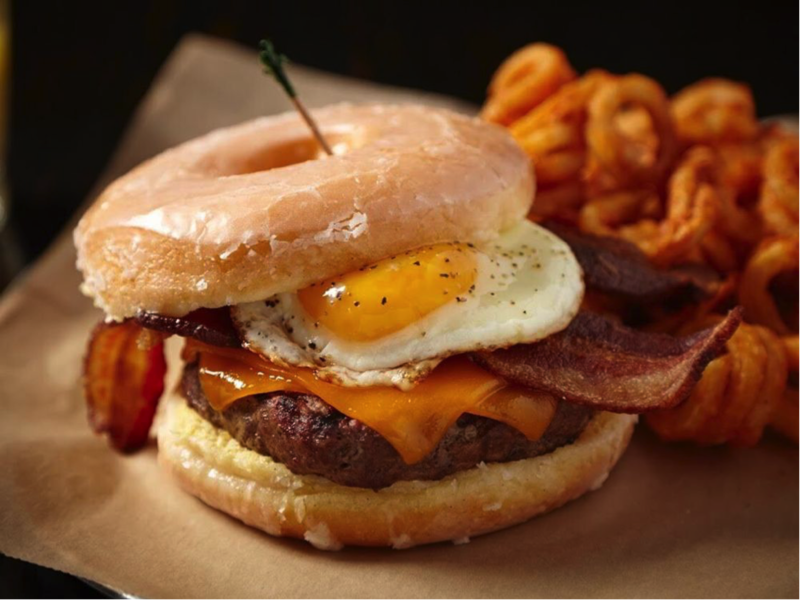 They even have grilled cheese sandwich served on glazed donuts which is sure to tantalize your taste buds. It also fills the sweet and savory void we have when it comes to food all at the same time. 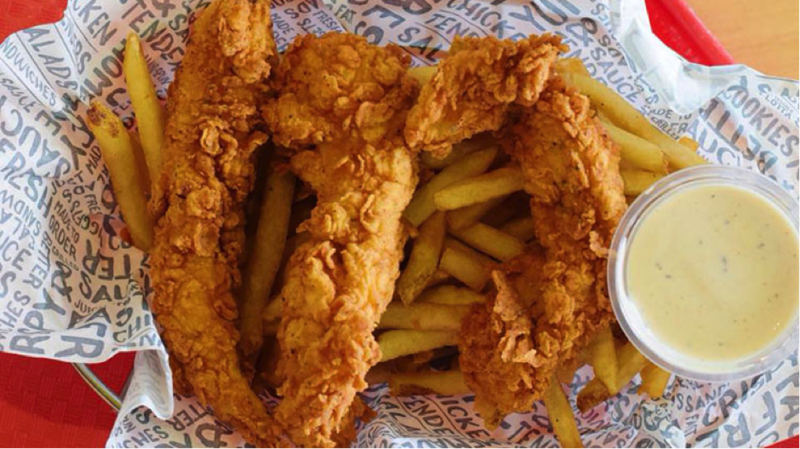 PDQ is local chain where most teenagers and those craving fast food normally go in Ocala. From burgers, milkshakes, to salads, PDQ has it all. So forget McDonald's and Burger King, we eat at PDQ. It also helps that the restaurant uses 100% natural chicken. 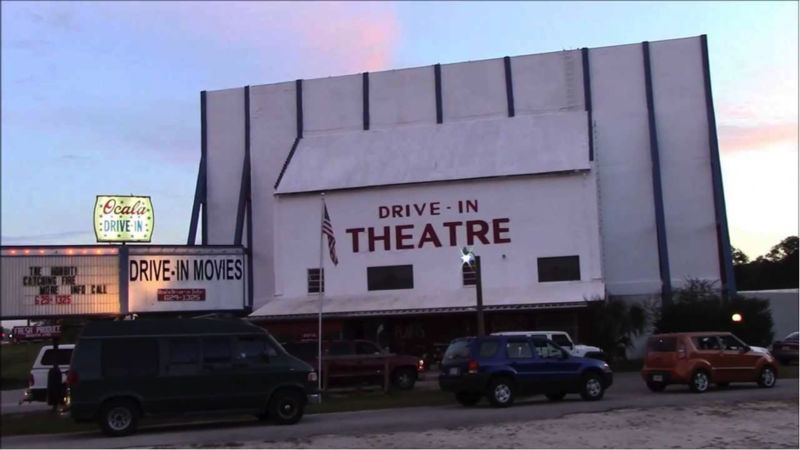 The Ocala Drive-In offers two movies for the price of one. Yeah, the only downside is that you can’t bring outside food but since you are in your car you can sneak some in. You may want to consider that since the food at the theater isn’t that amazing. But when you get two movies for under $10 on a big screen, who cares about the food. A lot of the youth refer to Ocala as “Old-cala” or “Slocala.” This is because there just isn’t a lot for them to do. You find horse riding, bowling, movies, along with other basic activities but there is only so much of these activities they can do before they get tired of them. John Travolta has a place in Ocala’s most expensive locality, Jumbolair. One of the requirements to live in the community is that homeowners must have a private plane, which he does. 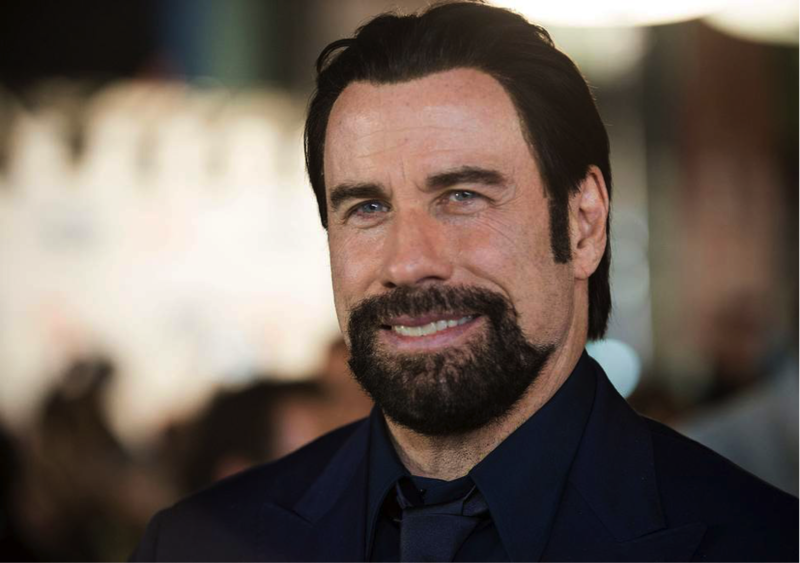 The best part is, John Travolta makes his on and off an appearance in town, unlike most stars that just stay isolated and away from the public. Most residents have even spotted him and those that have will tell you that he is nice and humble, always willing to meet his fans. 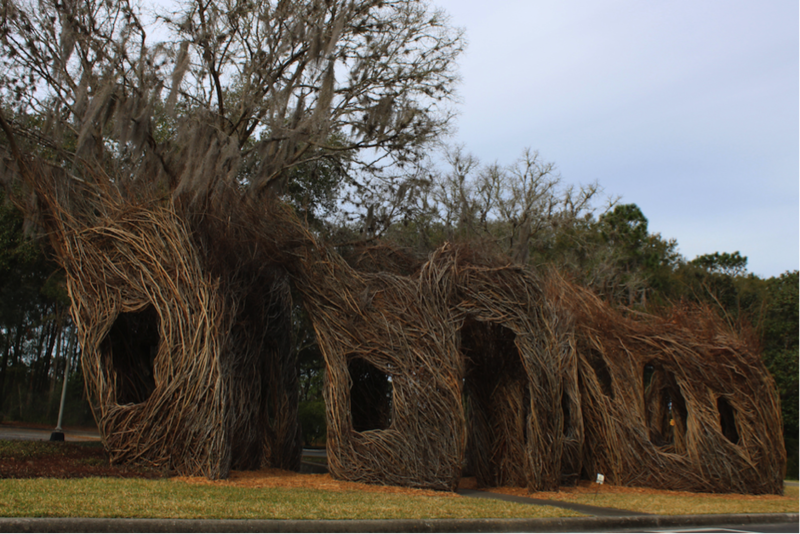 While this is another touristic spot, the residents of Ocala also enjoy it. The museum has numerous different galleries which are housed around a beautiful courtyard. The museum is the perfect spot for dates for those that love art. Each high school in Ocala has a nickname for the other. Now the nickname varies and is usually based on an oddity of the other school. For example, North Marion High is known as “Cow Patty High.” This is all because the school is located near a cow pastures, hence, it tends to smell like cow patties and the name. Okay, so our version of Harley Street would pale in comparison to London’s. That is probably because we don’t have a specific district as extensive for medical specialists like Harley Street. However, there is a small area at the heart of the town with numerous specialists including a heart specialist, cosmetic skin clinic and a lot more. Compared to other famous cities a dentist in Ocala is overall considered more friendly and experienced. You are probably going to need a good dentist after spending a lot of your morning here. This is one of the best donuts you will try in the Florida. They bake them fresh every morning so be sure to get their early to get the best of their batch.